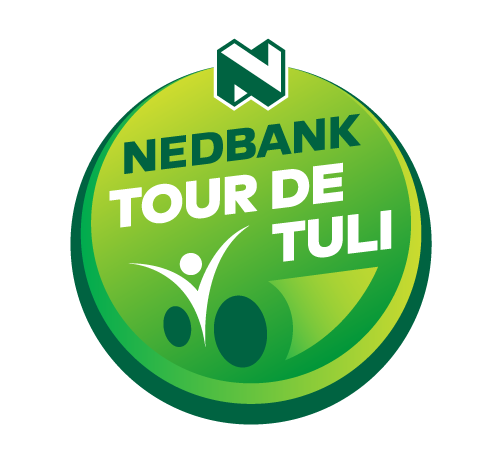 Every year, our volunteer route teams take time off to recce new and interesting trails that will excite riders on their next Nedbank Tour de Tuli escapade. Their task is to find the best and most memorable wilderness trails for our riders, and inspire unforgettable adventure stories. To find routes that take riders on an adventure through some of the most spectacular wilderness areas in southern Africa, across landscapes rich in history as they follow ancient elephant trails. The routes are what make each day of riding a blank canvas upon which participants paint their own unique experiences. Whether it is about thrilling slick rock riding, ploughing through sand banks or taking on a gorge, the route teams scout the Greater Mapungubwe Transfrontier Conservation Area; Botswana, Zimbabwe and South Africa looking for something new, and something different from the previous year’s ride. In 2018 we had some tough sand sections, some rock and some chilled single track – something for everyone! More than anything, we want to see you back in the saddle in 2019. After careful consideration of all feedback we received from the 2018 Tour, our route teams are hard at work planning the 2019 route, one that is guaranteed to have you freewheeling into camp each day with amazing stories to tell.